1.is this phone really gets very hot when charging battery,gaming,browsing and calling? 2.i want to know its ear speaker volume... is that too low that we cant hear calls in crowded place? 3.can we increase its volume by any application??? RAJANA, 19 Jun 2014Dear Xolo manufacturerrrrr plz tell me why you made sound quality poor. Even a Call cannot be ... moreThis phone is look wise good but its volume is very low. It is not a good choice. Ring volume & call sound are very dim. 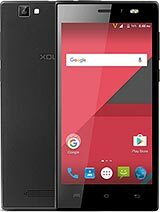 Hi xolo team, i have bought this phone in the month of Jan 2014 and i m facing issue in internet speed even when i am connected to wifi i am not getting satisfactory speed i have also converted to 3g net pack even in that i am not getting good speed eventhough i am using vodafone awrvice which is the best among all. I also visited your service centre they said that after upgrading the software it will be resolved but no changea in the speed, i also changed the sim card in thoughts that may be some issue in sim but still no change in speed, so i would request you if you can please provide me further steps i should follow to improve my net speed i will be thankful. 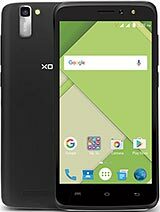 Can anybody tell me weather to by this phone or not, b'coz after reading all these comments i am getting confused to buy. Why the company is not improving to avoid battery heat. Suggest me to buy or not plzzzzzzzz. 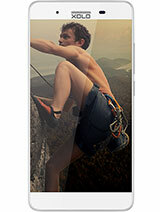 i am going to buy this phone tommorrow..
i read all comment and find only heating problem and sound quality. I am buy this one three days before but its battery is heating when use net as we'll as charging. Dear Xolo manufacturerrrrr plz tell me why you made sound quality poor. Even a Call cannot be listened. 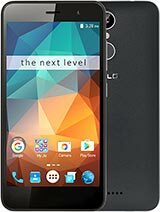 Kindly make a quality sound and increase sound and instead of 1900mAh battery provide 2300 mAh battery. So all these improvement can bet all other mobiles. So i hope soon you will do the best and make the Xolo Users happy. 1. i think the white line will be resolved with the kitkat update. 2.battery doesn`t heat phone does,not that much and its heating due to the surrounding enviourment.for eg if you are in an enviourment of 45 degrees automatically the phone will get heated up,otherwise max temp while gaming will be 39-40. 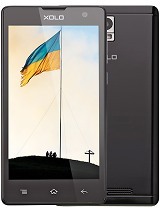 3.battery life is better than other handsets in this price. 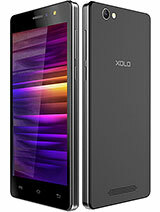 dear user of xolo phones, plz tell me weather to by this phone or not. b'coz after readings all these comments like battery heat low sound white line on screen. all these problem making me to put step back to buy this.